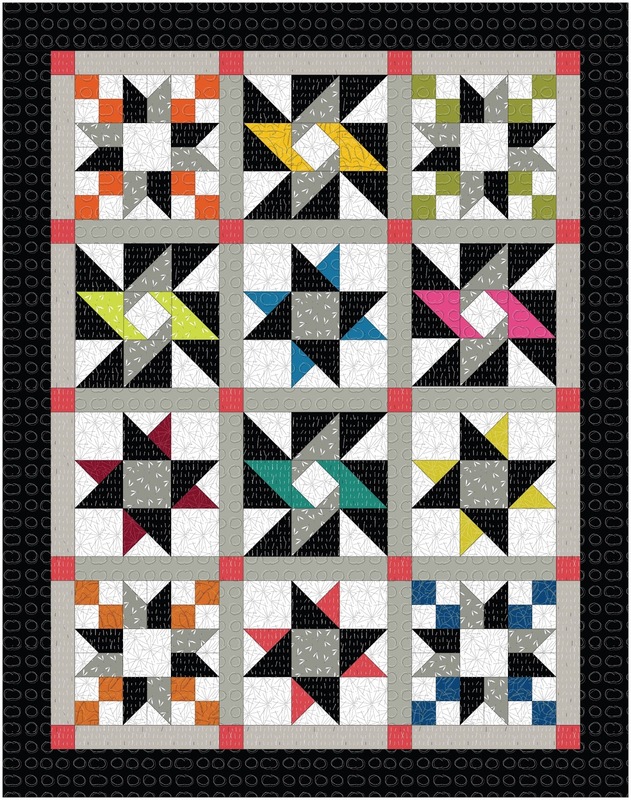 Welcome to the first week of our Quilt Along! 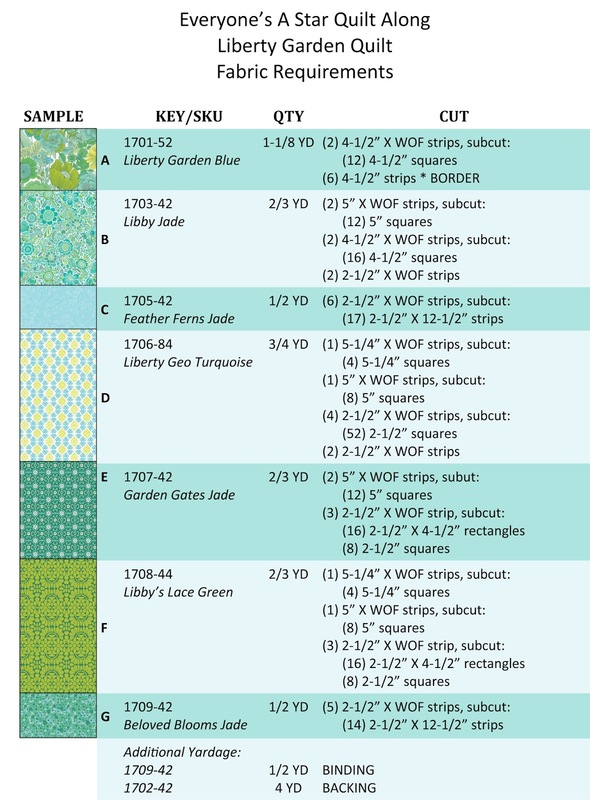 Today we'll be showing you digital images of our three quilt versions, as well as providing yardage and cutting information. 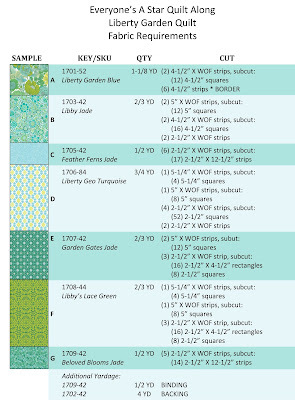 Click here for a printable pdf of the Liberty Garden fabric requirements. 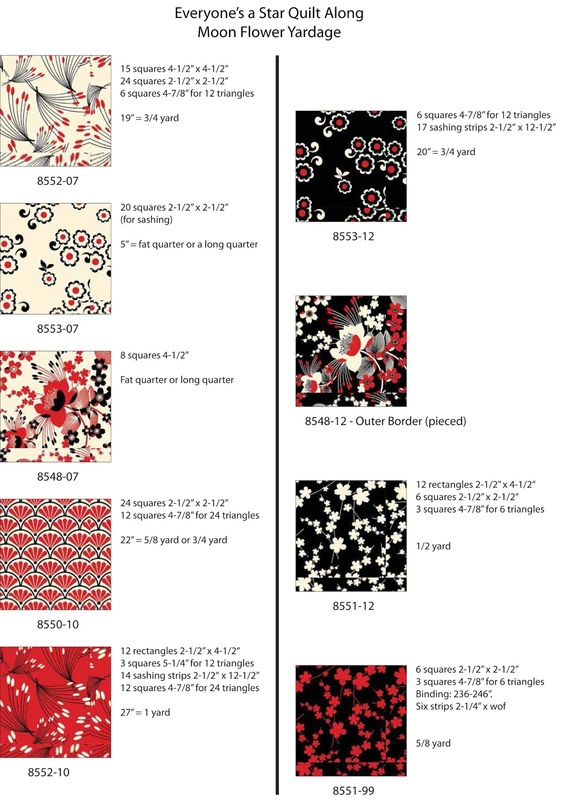 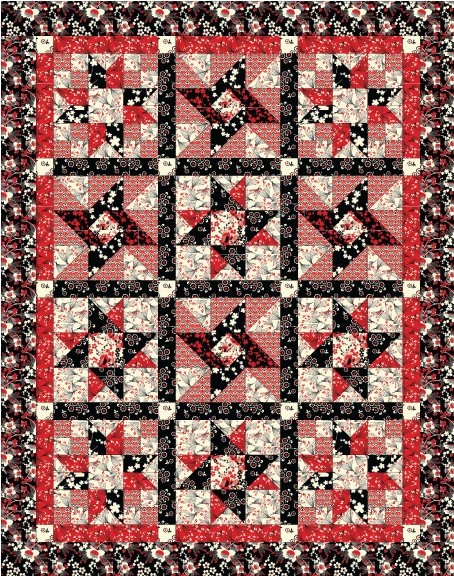 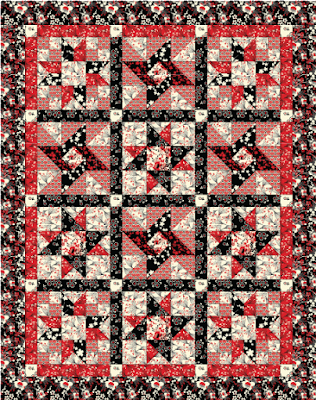 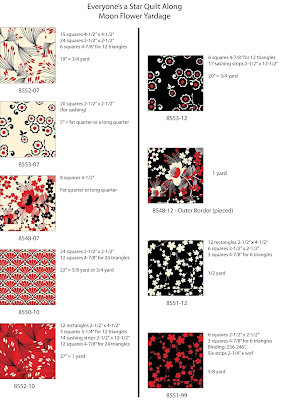 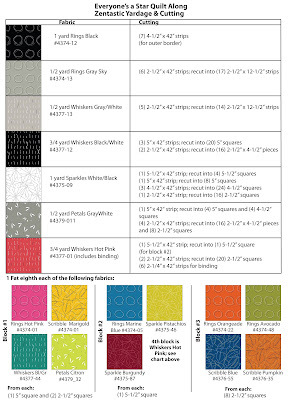 Click here for a printable pdf of the Moon Flower fabric requirements. Click here for a printable pdf of the Zentastic fabric requirements. 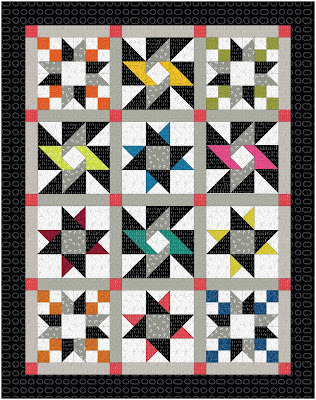 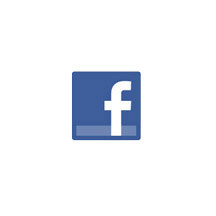 Come back Thursday, February 9th for the tutorial to create Block #1!